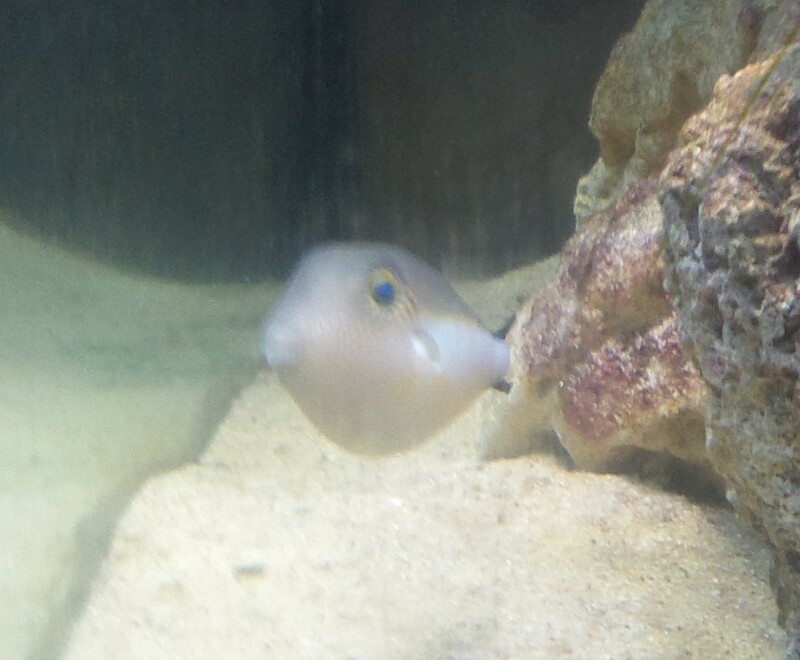 Puffer Fish Information - Pufferfish, Boxfish, and Cowfish > Puffer Fish > Puffer Fish Diseases > my sharpnose puffer looks swollen please help! 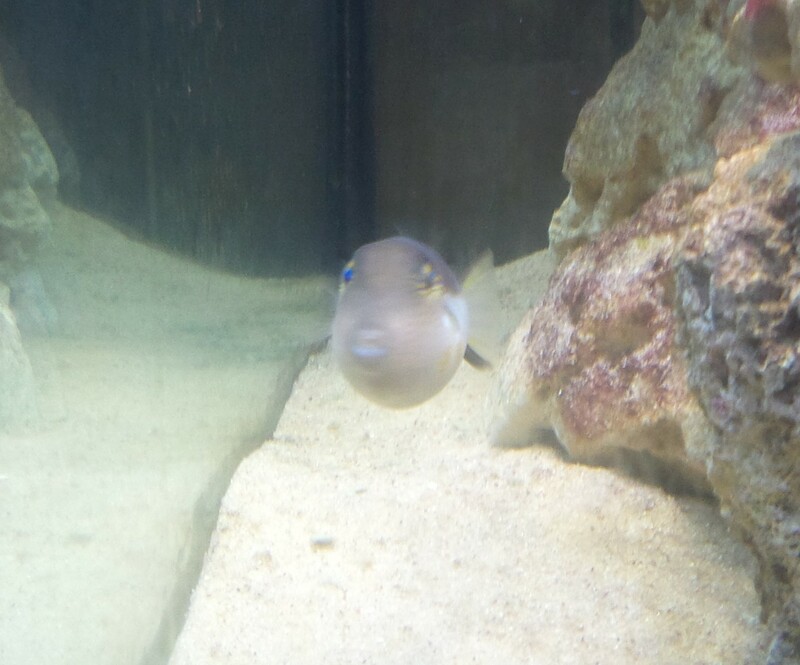 My sharpnose puffer began looking unusually puffed up in the abdomen region about two weeks ago. About 3 days ago he started looking like generalized edema, swollen everywhere, but as if fluid has entered the tissues, not as if it is inflated like a balloon. Help! 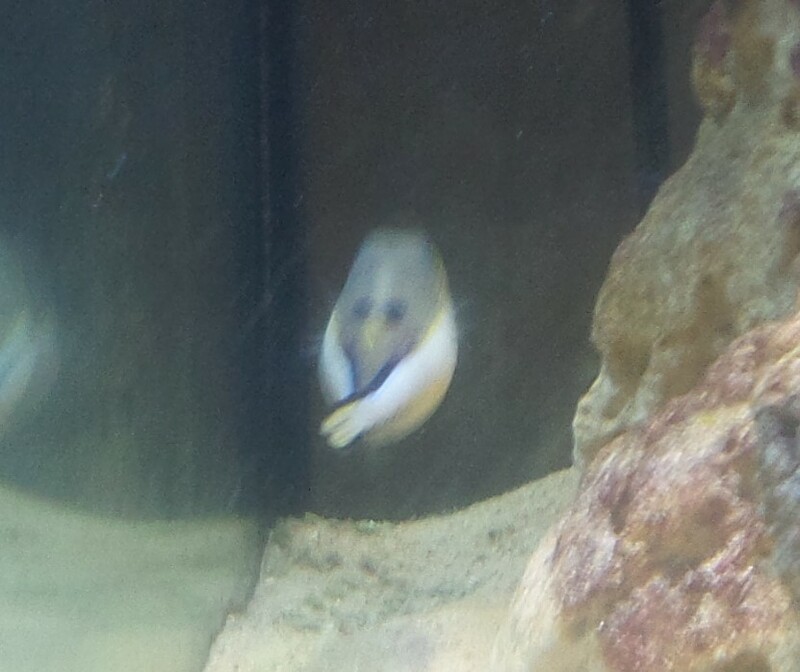 All other fish are normal. tankmates: Juvenile French Angelfish, Juvenile Blue Surgeonfish, Juvenile Parrotfish, Juvenile Rosy Blennie. feeding: in the morning algae, at night shrimp. once a month water change.